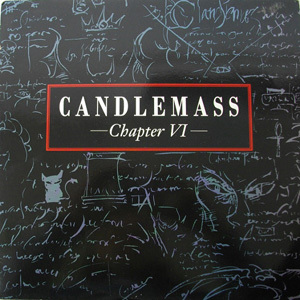 Chapter VI was the fifth Candlemass studio album and was originally released in 1992. 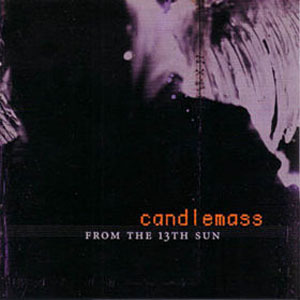 After a string of classic doom metal releases, this was the first album to move away from a pure doom metal style into a more classic heavy metal stlye, and was the first release to follow the departure of vocalist Messiah Marcolin, replaced by Tomas Vikström. 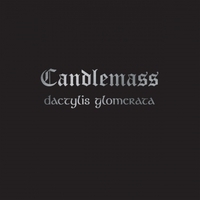 The album includes Candlemass favourites 'The Ebony Throne' and 'Where The Runes Still Speak'. This remastered double disc edition also features bonus material, with the old rare EP "Candlemass Sjunger Sigge Furst", and a DVD featuring 8 tracks from a live performance in 1993 and the 'The Dying Illusion' promo video.